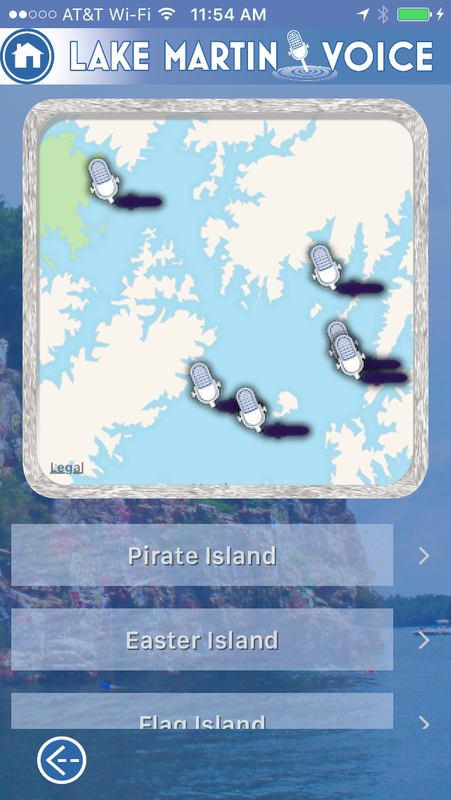 Lake Martin Island Map – there’s an app for that! The Kennebec marketing team did a great job of showing the look and feel of Kennebec at Lake Martin with their newest video. As of now we have closed on eight lots and have one under contract. The prices for the lots in Kennebec start in the mid $100,000s.